Fly fish for the elusive Grand Slam, adventure into the rainforest, and visit Mayan ruins during your week in southern Belize. 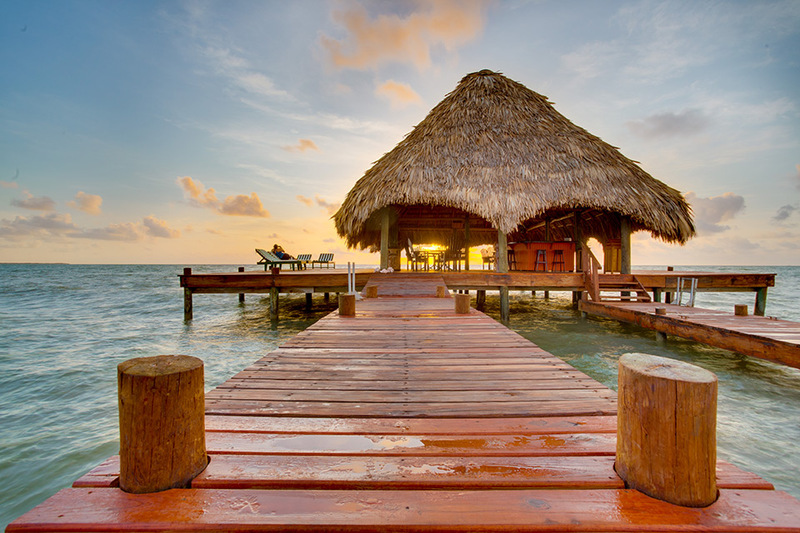 Travel to Placencia, a charming beach town located at the end of an 18 mile long peninsula where you’ll experience beautiful beaches, local culture, and fantastic fly fishing. Spend your week at Robert’s Grove Beach Resort, the most complete resort in Placencia with luxuriously appointed rooms, full amenities, and a beach front location. Fly into Belize City, Belize where you will go through Immigrations and Customs and then check in at the Tropic Air desk inside the same airport. 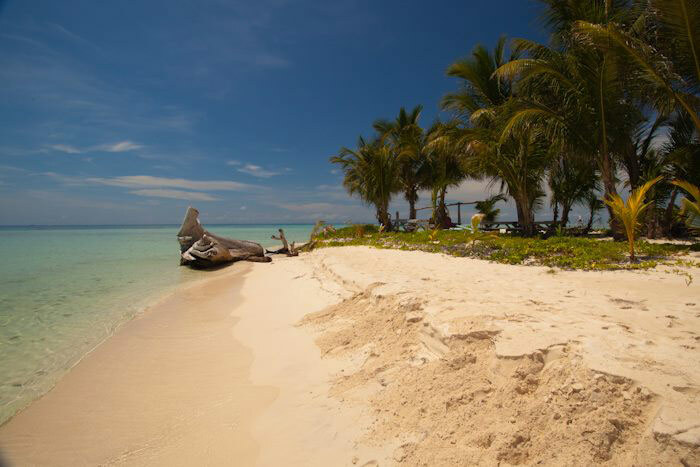 Without even leaving the airport we’ll get you on a quick 50-minute domestic flight down to the popular beach town of Placencia. 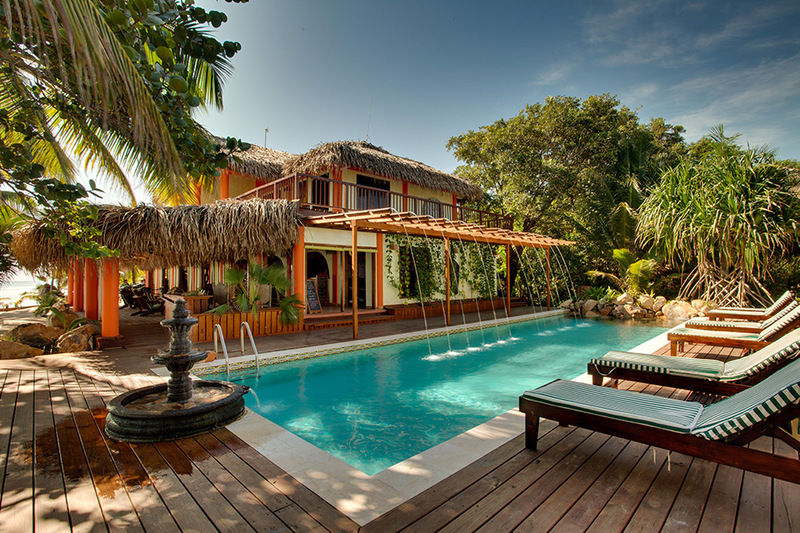 You’ll be met by Robert’s Grove, the most complete resort in Placencia and your home for the next week. 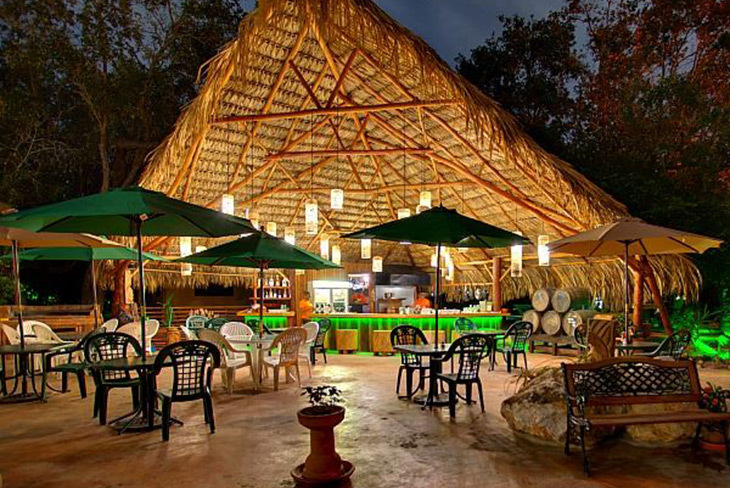 Located just 5 miles north of the center of town, Robert’s Grove provides its guests with three pools, three restaurants, a spa, gym, dive shop, marina, white sand beach, and friendly service. Stay in their Classic Vista Rooms or for more privacy and space rent a 1, 2 or 3 bedroom villa. Let’s go fishing! 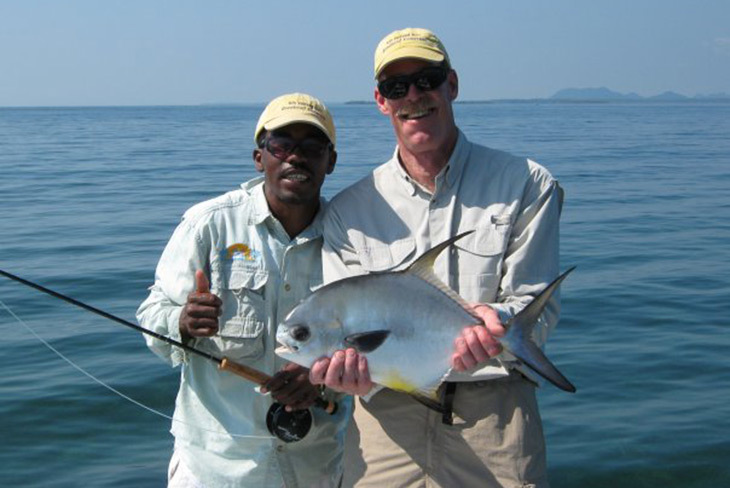 Walk over to the marina on the lagoon side of the peninsula to meet your guide for a full day of fly fishing. 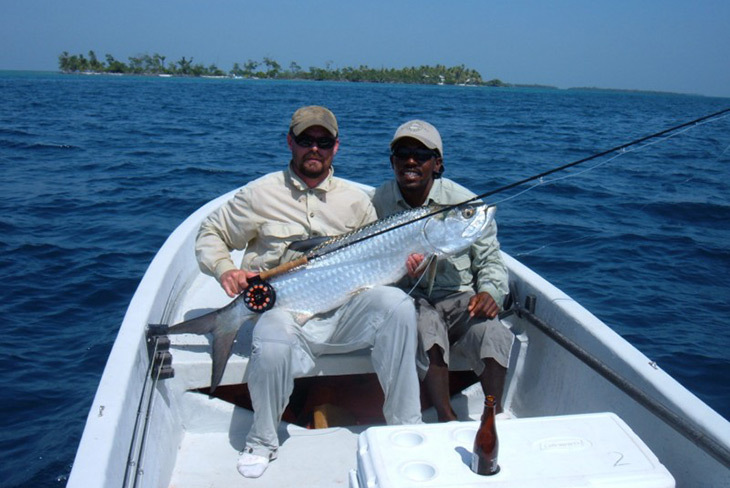 Placencia is known as one of the best fly fishing destinations in the Caribbean because it has access to miles of saltwater flats, countless cayes, and a huge lagoon system. 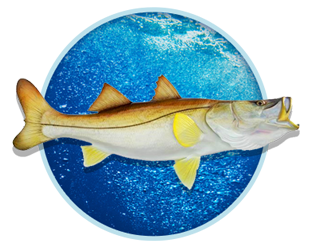 Spend your week fly fishing for the elusive Inshore Grand Slam (bonefish, permit, tarpon) or add in a snook for the Super Grand Slam. 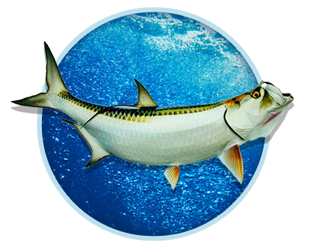 To attempt the grand slam you’ll need the right gear, so we recommend an 8 wt for bonefish (10 lb leader), a 9 wt rod for permit (12 lb leader) and a 10 wt rod for tarpon and big snook (16-20 lb leader). Before you arrive we’ll speak more about what types of flies to bring and we’ll get up to date information from the local guides on what is being eaten right now. Take a day off from fishing to experience some adventure in Belize. Today you’ll head north into the rainforest for a day of zip-lining through the rain forest and tubing down a pristine jungle river. Gently float with the current through the cave system full of stalagmites, stalactites, and gorgeous natural crystalline formations. 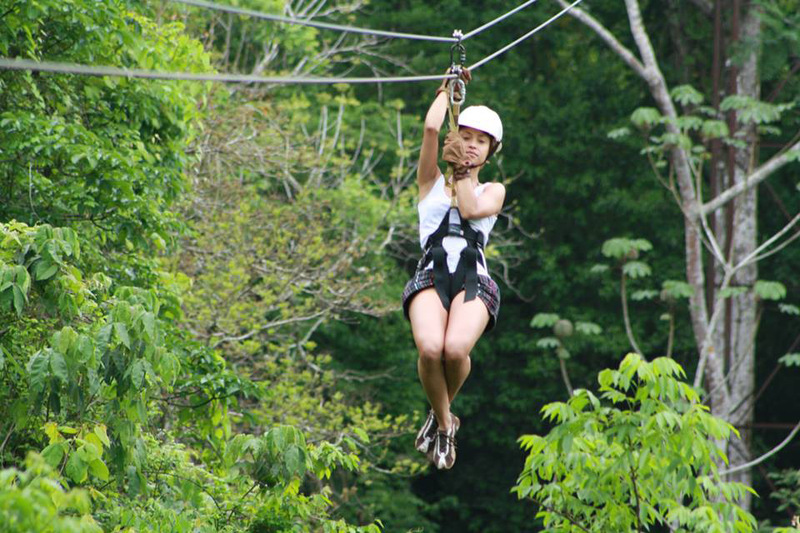 When you are done you’ll do an exhilarating canopy zip-line tour through the top of the rainforest. Let’s go fishing! 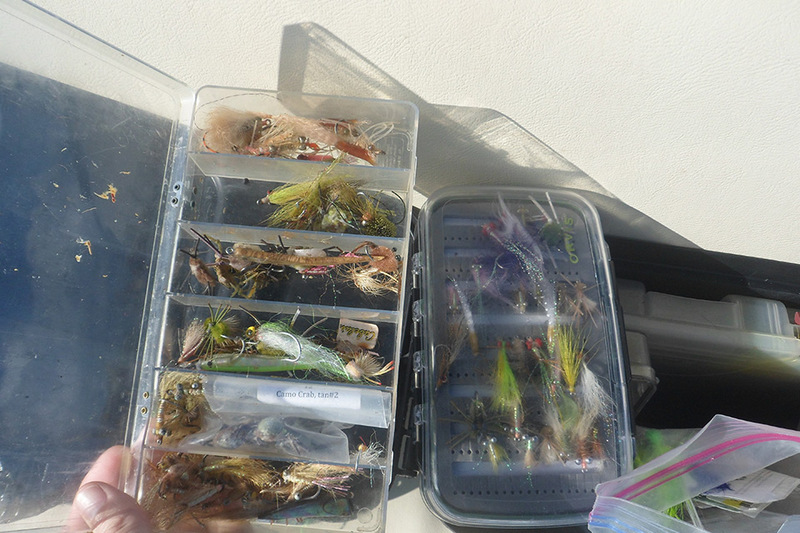 Get back on the water for another day of fly fishing! 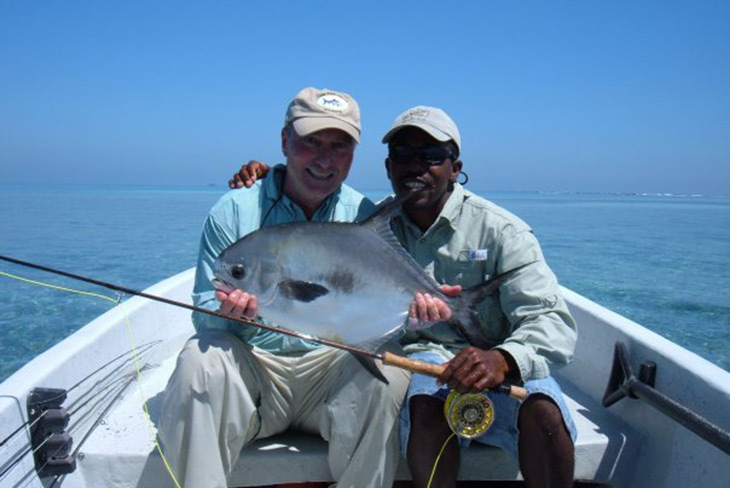 The waters off of Placencia are known as ‘Permit Alley’ or the ‘Permit Capital of Belize’, so this is one of the best places in the Caribbean to try and land this eagle eyed, tough mouthed game fish. Permit have incredible eyesight and are famous for being easily spooked, so rest assured this will be the hardest of the three fish to catch on your grand slam. 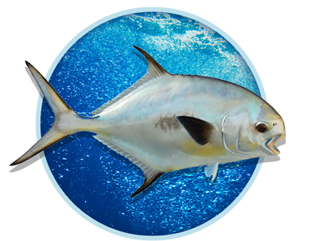 Casting to tailing permit that are busy feeding on crabs and mollusks is best, but even if you manage to land the cast and set the hook there is no guarantee they won’t spit it out, break it, or snap your line off on some sharp coral. 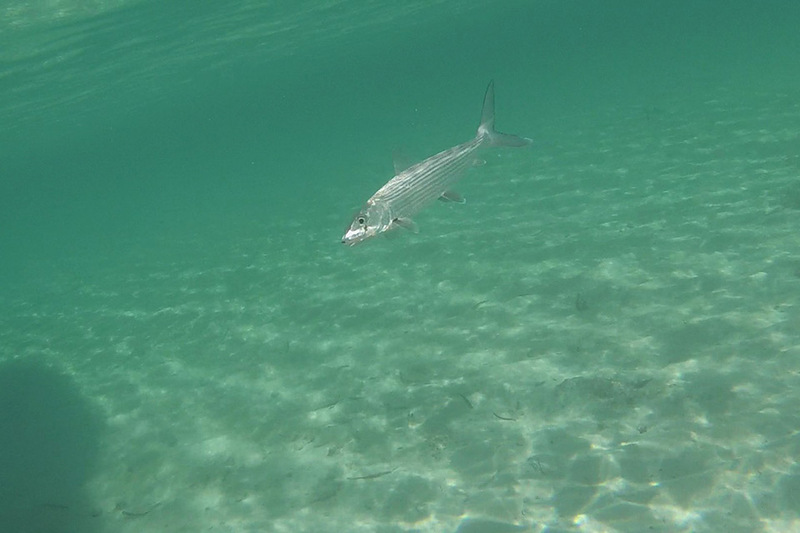 If permit prove too tough you can always head to one of the various sandy bottom cayes to sight cast to schools of bonefish. Get a taste of history and local culture today as you head inland to visit Mayan ruins that date back thousands of years. Today you’ll visit the ceremonial site of Altun Ha, which is believed to date as far back as 250 BC. 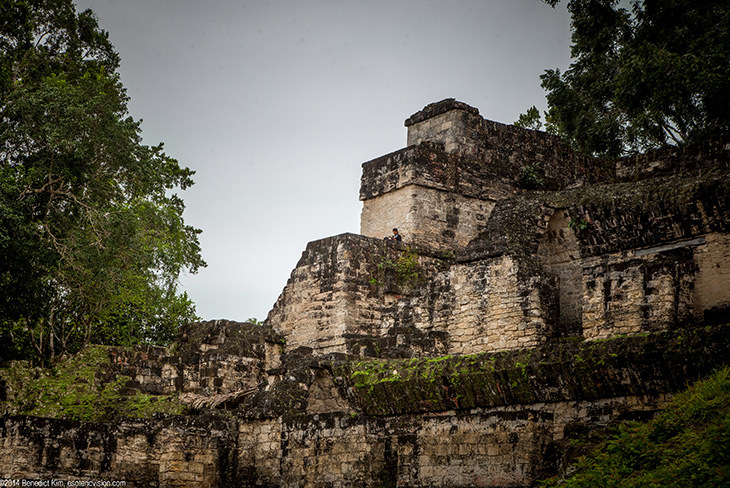 The largest temple is the “Temple of the Masonry Altars”, which stands 54 feet high and serves as the inspiration for the logo of Belize’s most popular beer, Belikin, which by now we are sure you are well acquainted with. Let’s go fishing! Today is your last day of fishing so put all that experience together for one last epic day. 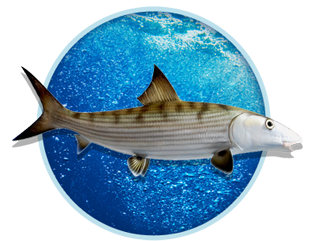 Fish for permit early in the morning when the tide is rising or falling and then head out to the cayes to land your bonefish on a Gotcha. 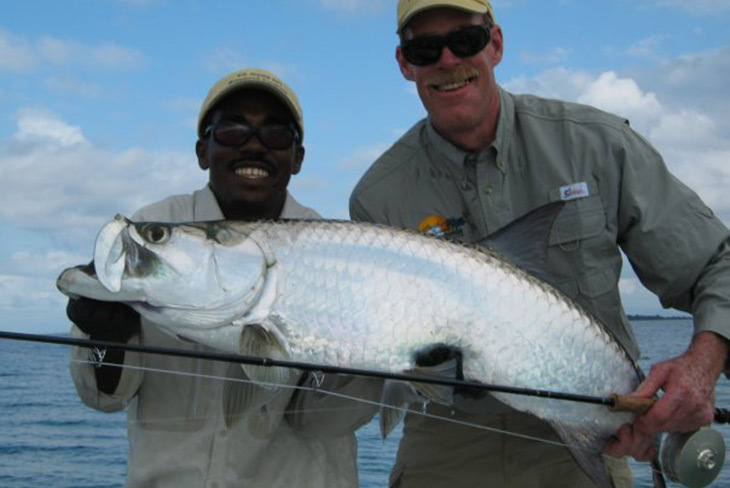 Once you have those two checked off zip back into the lagoon or out to Tarpon Caye to try and land the mighty silver king to complete your grand slam. Boney mouths, sharp gill plates, and incredibly acrobatic jumps make this one of the most difficult, and exciting, game fish to land on the fly. Last day in Belize! 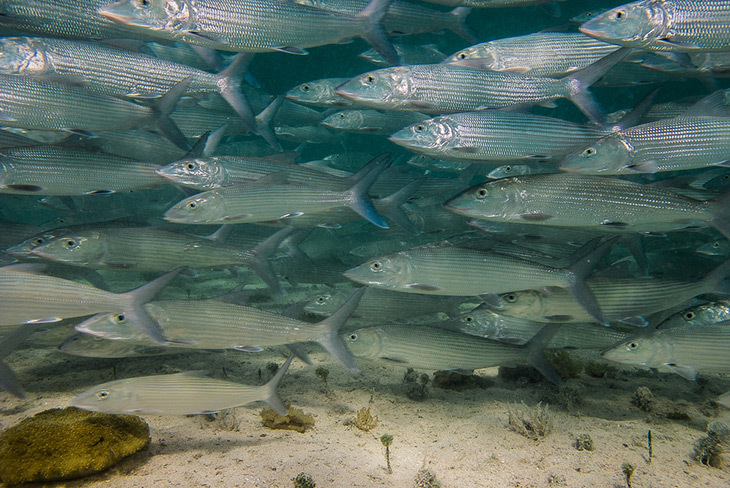 Do a snorkeling tour in the morning at one of Belize’s marine national parks like Laughing Bird Caye to experience their incredible marine life. Underwater a stunning diversity of coral, rays, turtles, lobster, shrimp, nurse sharks and hundreds of reef fish await you. In the afternoon we recommend you walk around Placencia’s 4,000 ft long boardwalk to get a feel for local culture. Full of boutique shops and local restaurants we think you’ll see why Placencia is so charming and refreshing compared to other overly-touristy destinations in the Caribbean.